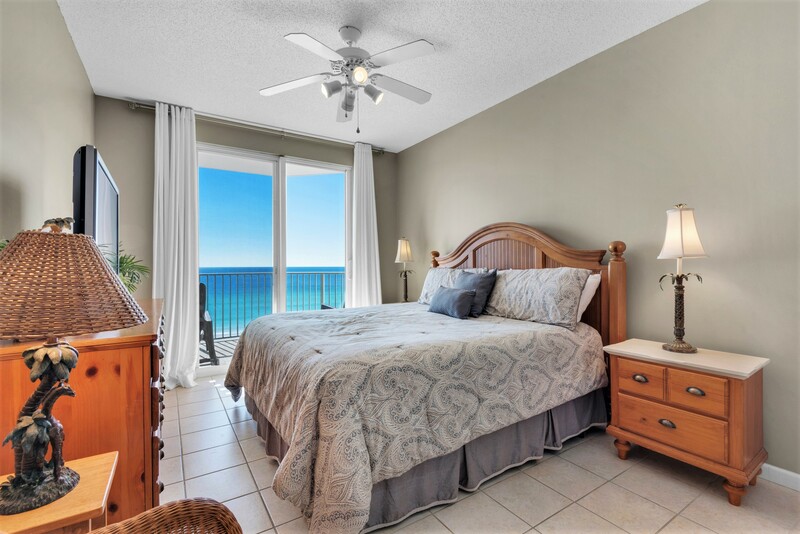 This amazing 6th floor Majestic Sun 613B condo in Destin at the Seascape resort is a 2 bedroom deluxe condo that was just recently updated and offers an oversized balcony with full views of the Gulf of Mexico from all common areas and the master bedroom. 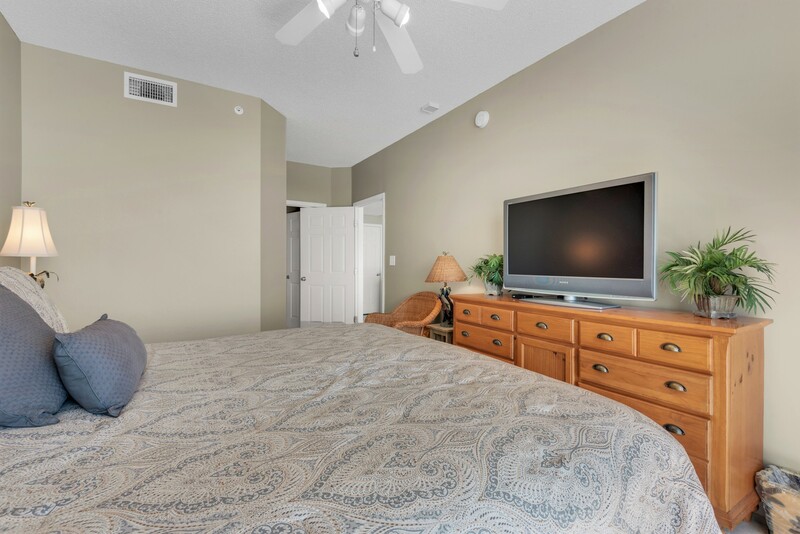 The master king suite has an HD TV and private bath. 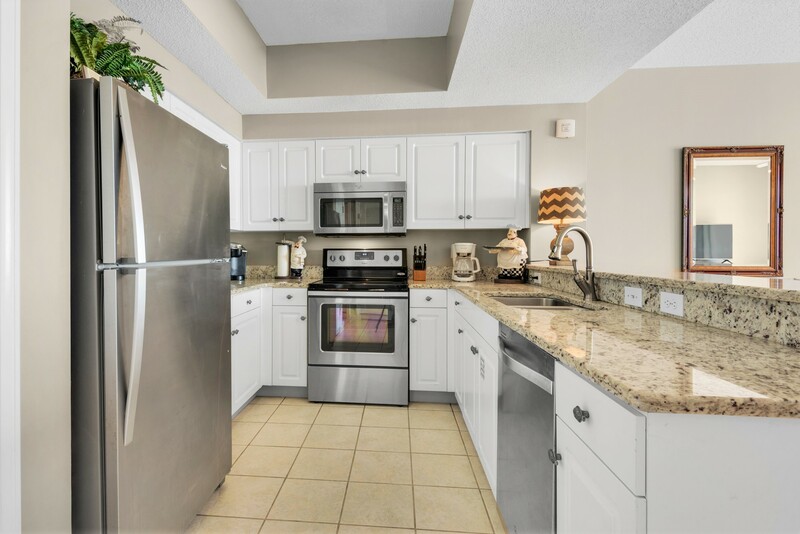 Upon entering this amazing space, you are met with a full kitchen featuring stainless steel appliances, a dining area that seats 6, and a beautifully decorated living room with a large sliding glass door leading to the private balcony with beautiful views! 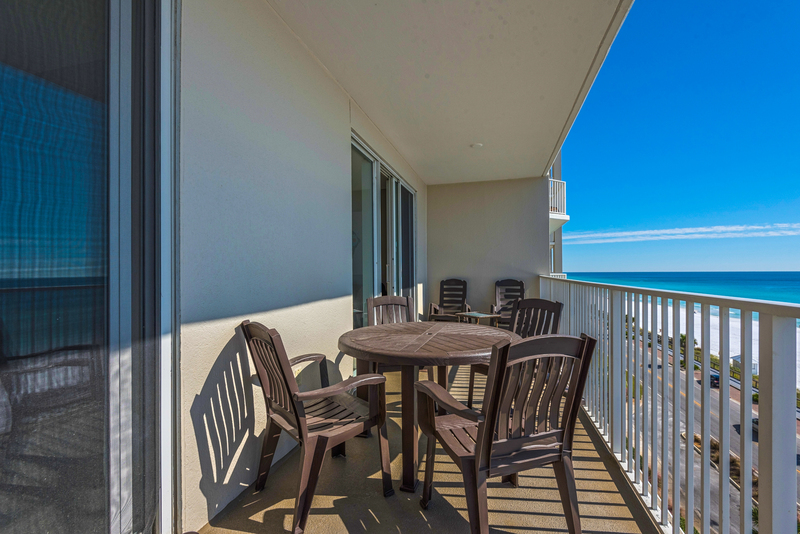 Enjoy your coffee in the morning as the breeze rolls in from the beach or relax in the evenings and experience a stunning Gulf Coast sunset. 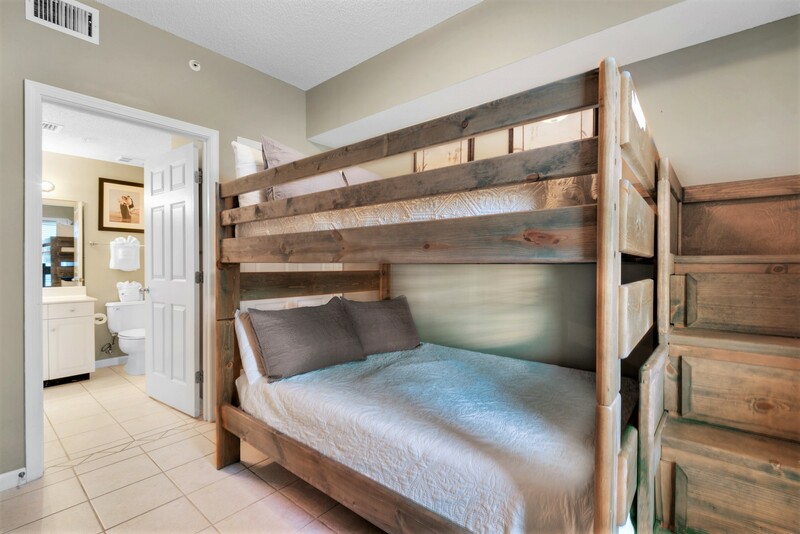 The guest bedroom of this unit is a bunk room with a full over full bunk, HD TV, and an attached bath. 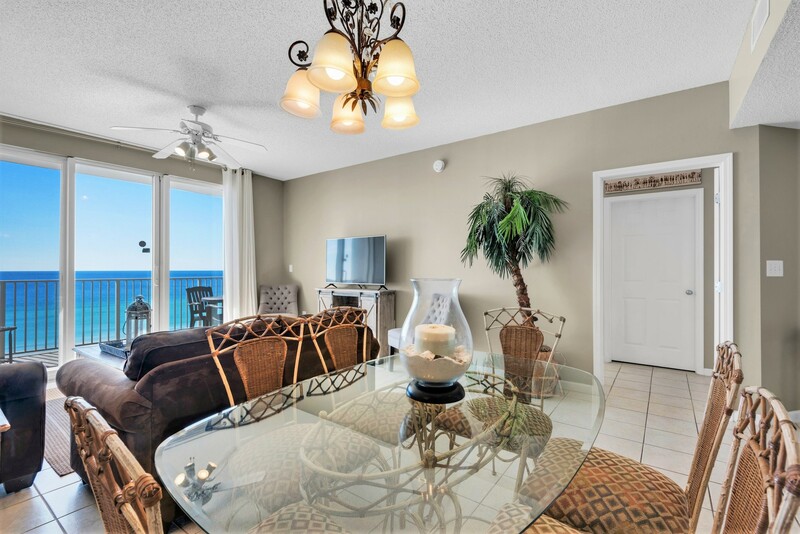 If you are looking for an incredible beach vacation, reserve Majestic Sun 613B today. It was a great experience. 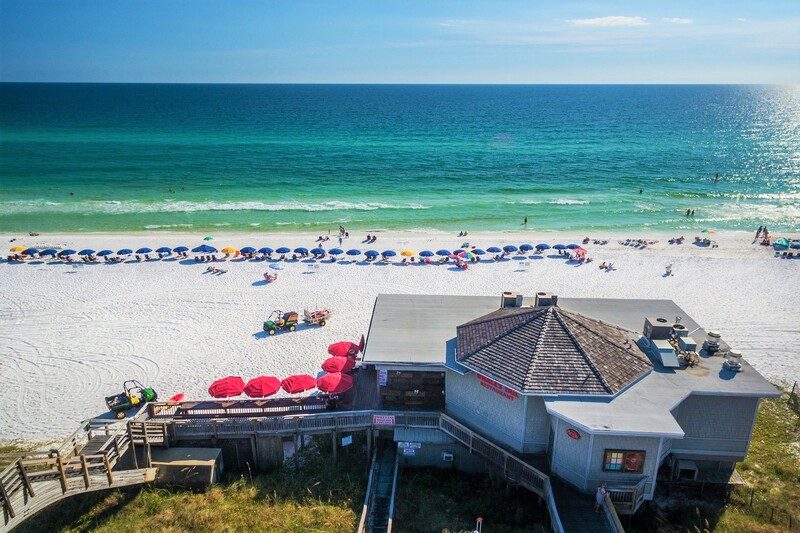 We love the beach view from our balcony. The view was breathtaking! The condo was clean and comfortable. A great vacation in the books. Will be back! We had a wonderful vacation! 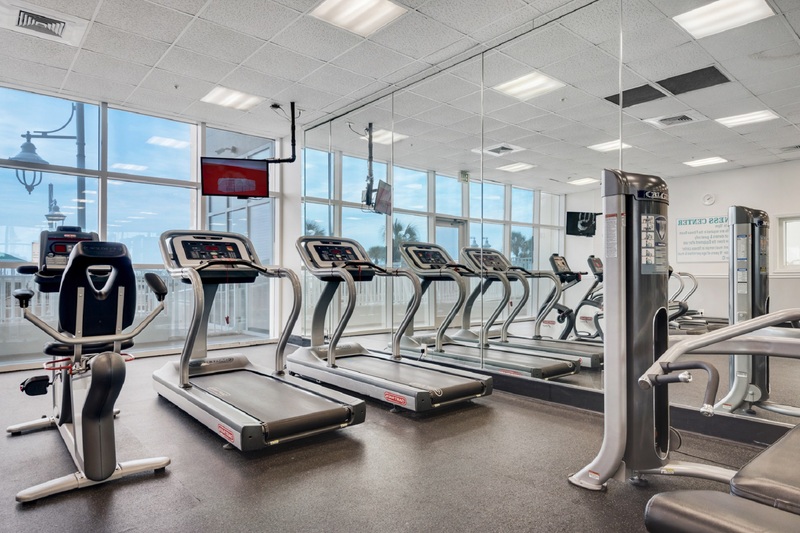 The room was extremely clean and the staff at the front desk was very helpful. Will definitely be back next summer. 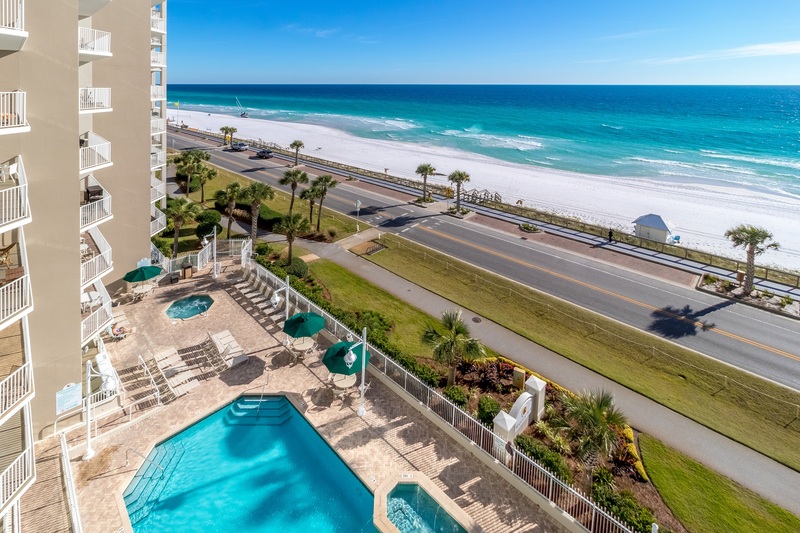 "Condo was absolutely beautiful. 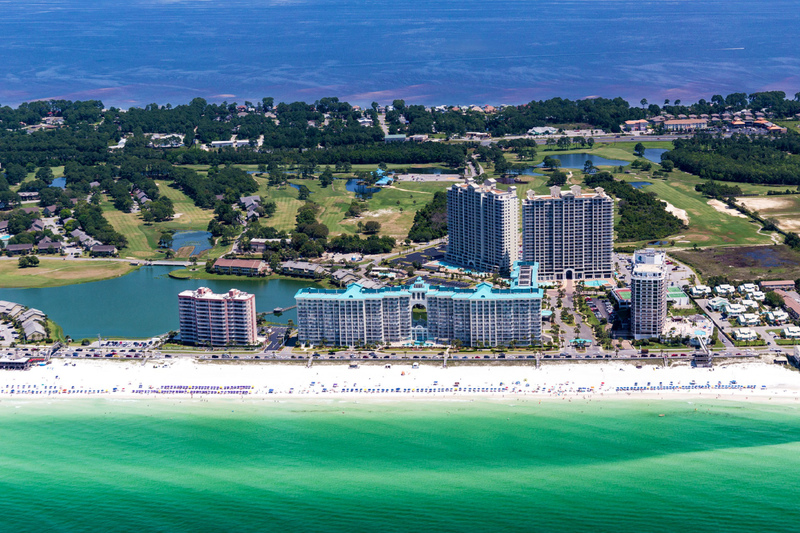 My boys and I had a great trip and will be staying here again next year. " "Thank you so much for sharing your experience!! We are so happy that you and your boys loved your trip :) We look forward to your next stay! 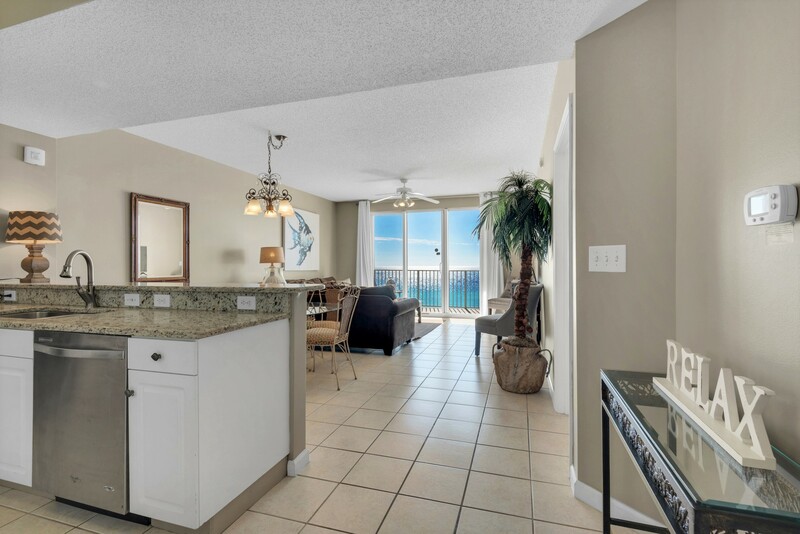 Best Regards,"
"We were very pleased with the condo. It was as the photos show. The view from the bed in the master bedroom was great. 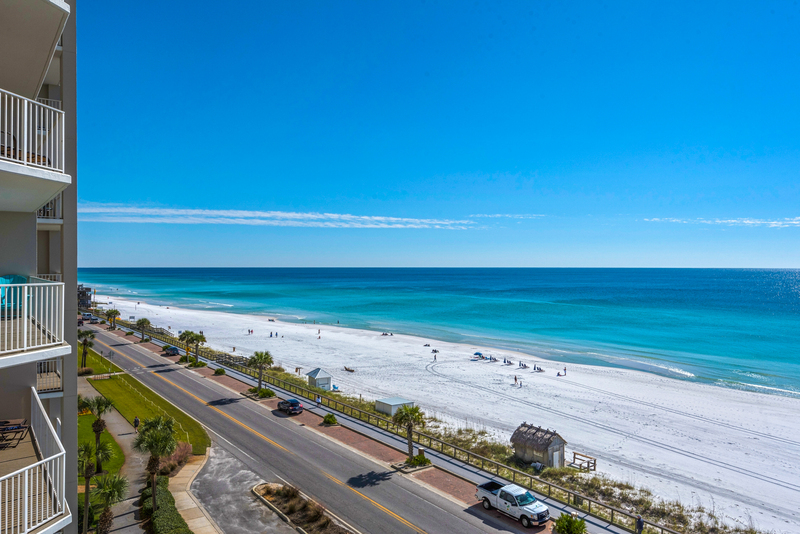 Initially I was concerned about crossing the road to get to the beach but the traffic along that stretch was very aware of pedestrians and were quick to stop. A couple of suggestions would be to offer smaller wristbands as they were one size fit all which doesn't work well for a smaller size woman or teenage children. The pizza cutter could be replaced, it was rather rusty. We would recommend this condo. 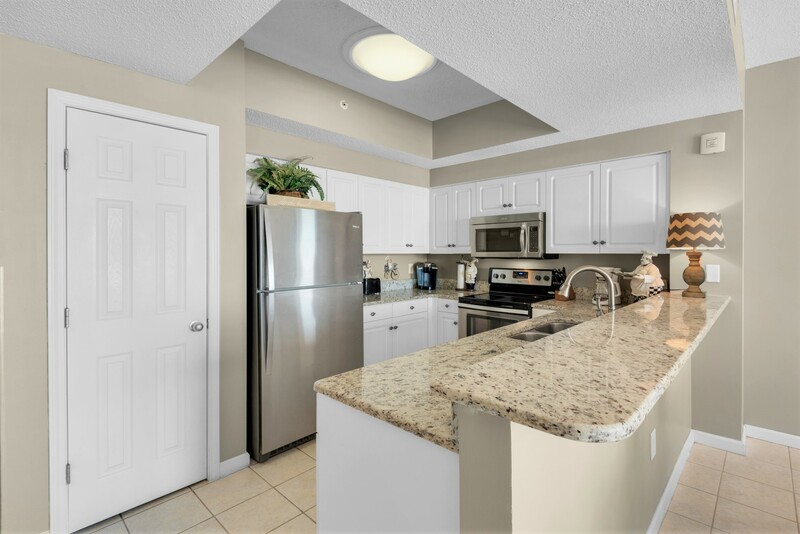 The condo and property was clean and had well maintained grounds. 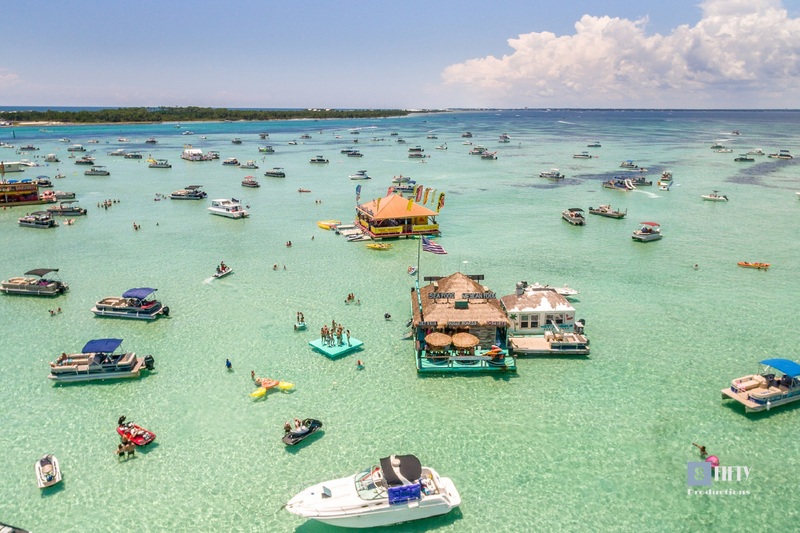 The location was good as there were a couple of restaurants within walking distance and many others just a short drive away. " "Thank you for your feedback. We are glad you enjoyed your stay with us. Hope you can return again in the future. 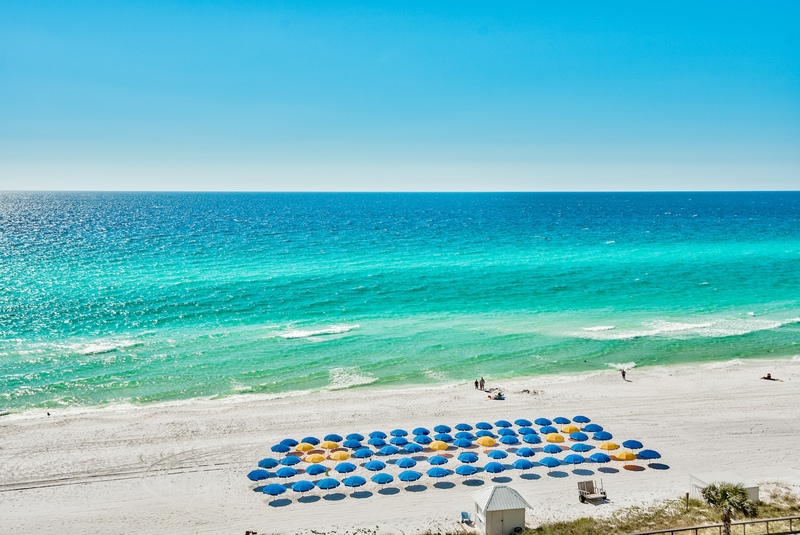 Destin Palms Management "
"Perfect location for travel with teens. 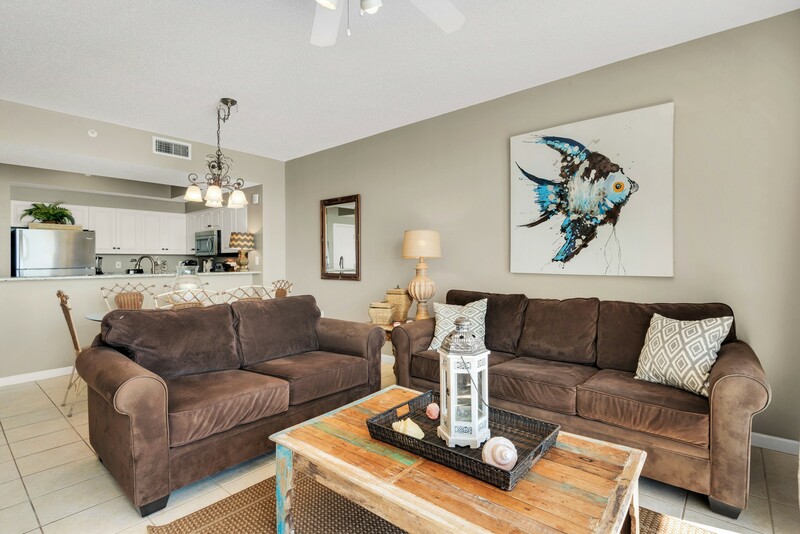 Condo was clean with great view and updated decor. Zero complaints!" "Thank you for the feedback. Glad to hear you and the family enjoyed your stay. We hope to see you again in the future. 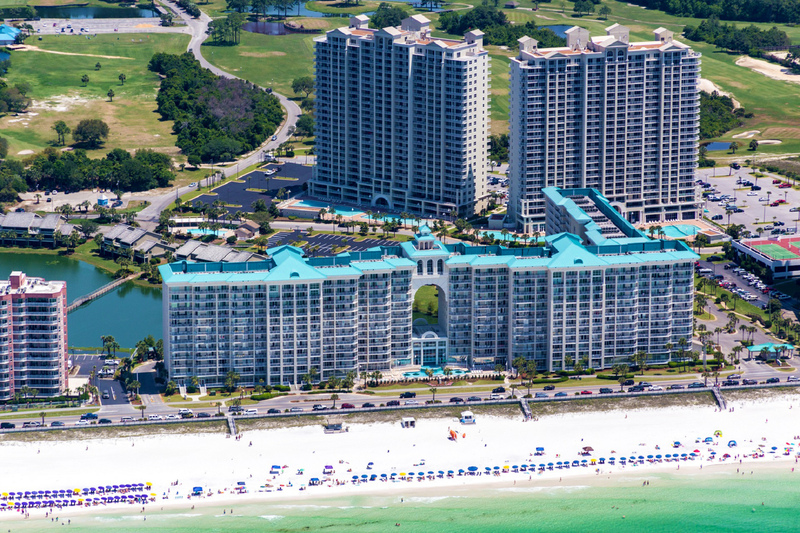 Destin Palms Management"
"We have stayed at this property the last three winters, and scheduled to stay next winter. 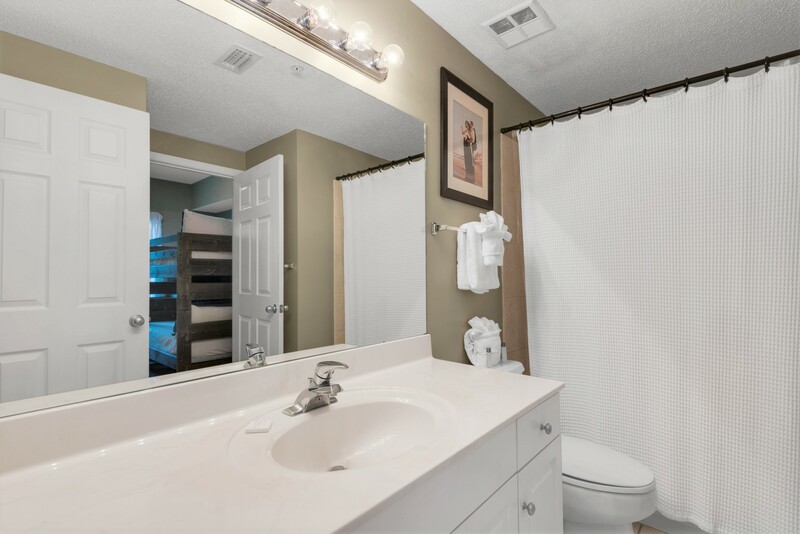 Upgrades made by owners are appreciated, enhancing the over all stay. 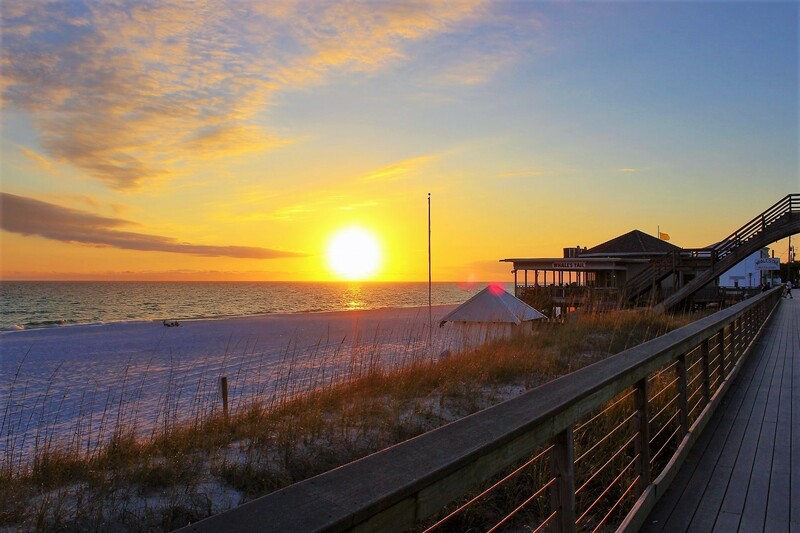 Majestic Sun is our home away from home." "Thank you for your feedback. 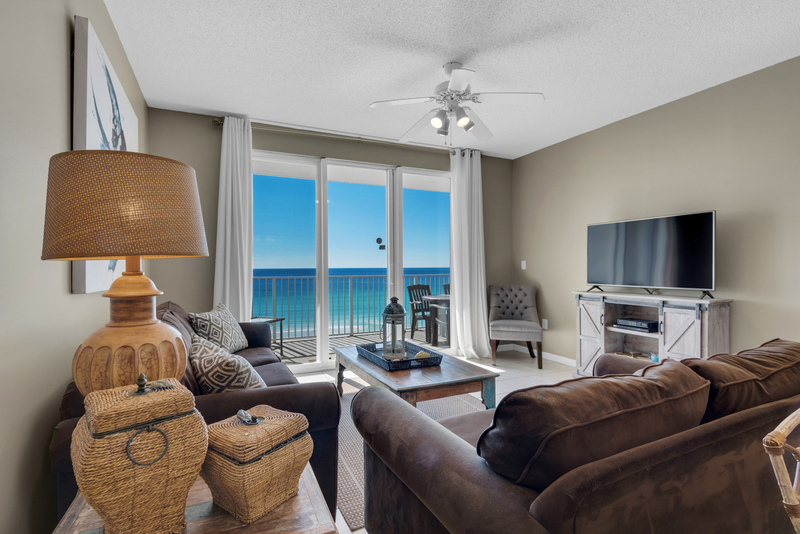 We are happy to hear the owner's upgrades helped make your stay more enjoyable and look forward to seeing you next year. 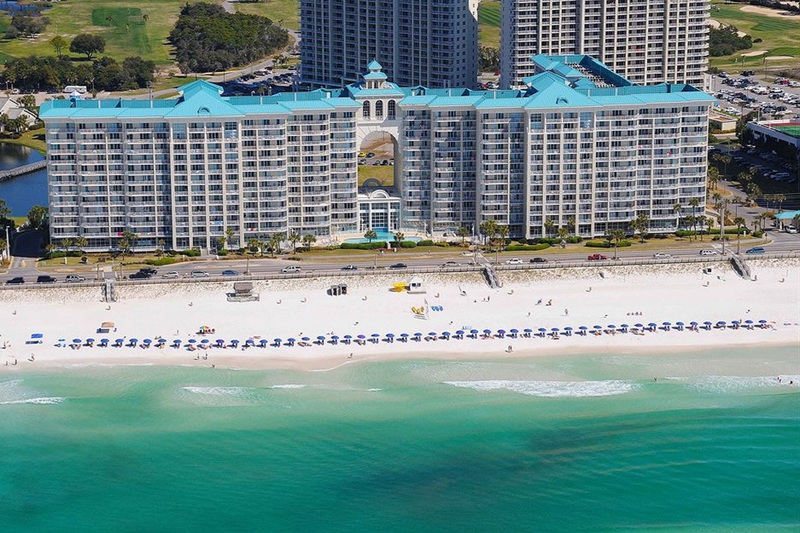 Destin Palms Management "
"Everything was perfect!! We really enjoyed everything from the Check-in to check-out being done over the app. 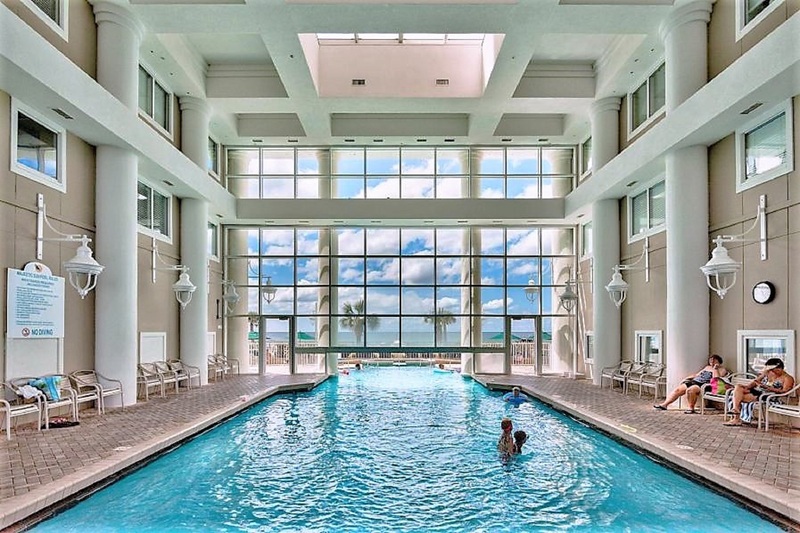 Having the room, pool and property access being electronic key codes made things much simpler. No isses with the room what's so ever. It was clean and had a lot of extras. " "Thank you for your feedback. We are happy you enjoyed your stay and everything was as you expected. Hope to see you again soon. 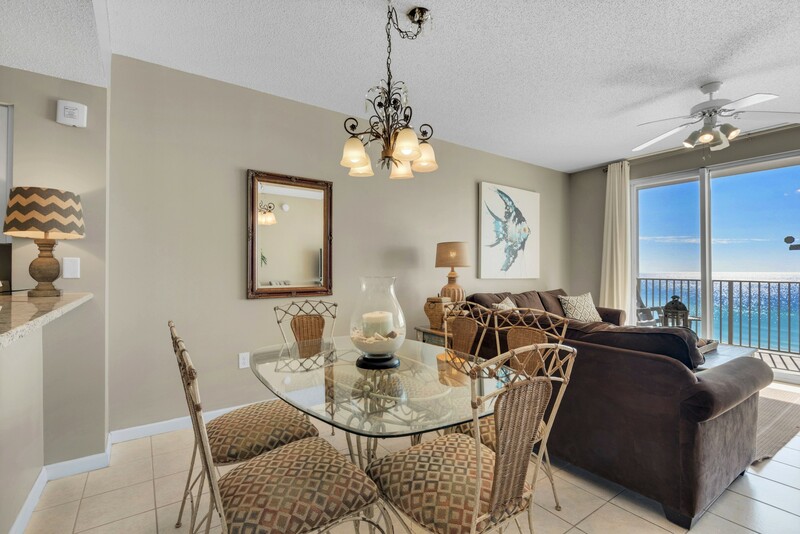 Destin Palms Management "
"Was very well pleased with the condo layout. 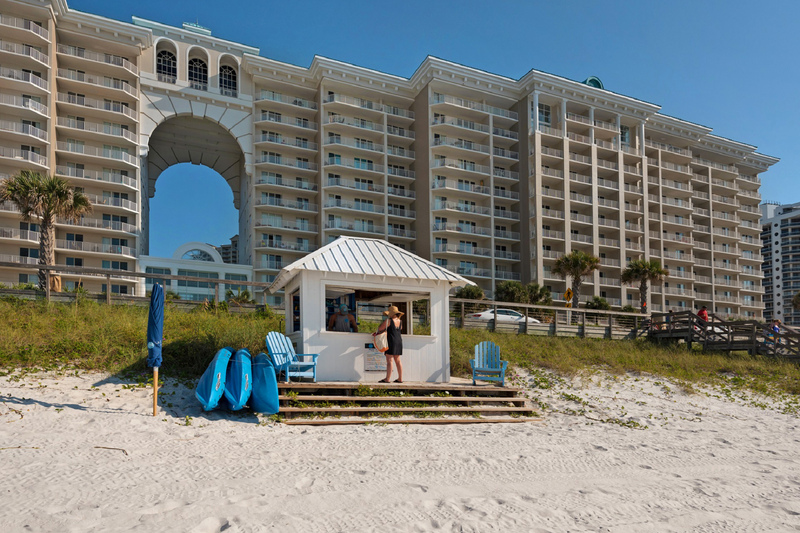 This was our 4th time at Majestic sun and it is our favorite place to stay. Unit was clean and well kept. Would like to see more of a variety of cookware. That's a plus for our family. 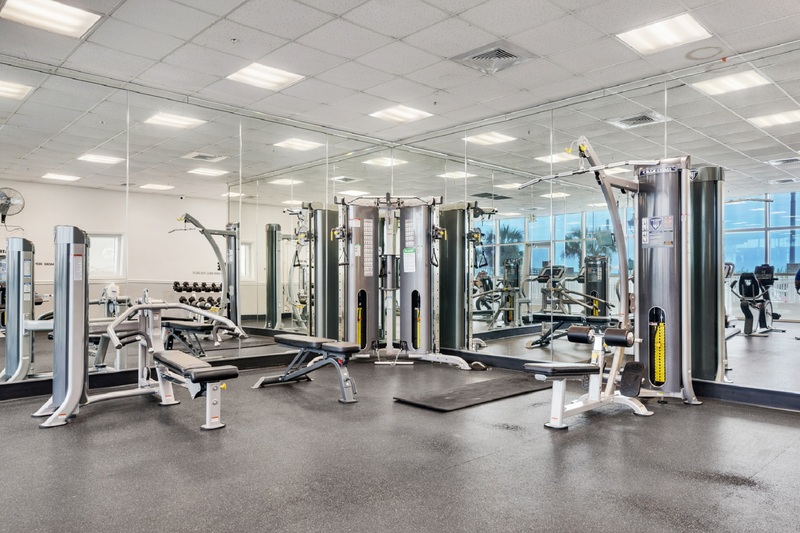 Overall it's a great location and good management. We had neighbors that were smoking in the unit next to us and it was taken care of promptly. Majestic sun is a no smoking and that's a another must with us." "Thanks for the feedback. We will have our staff check the inventory to ensure the variety of cookware is updated as needed. We appreciate our repeat guest and hope to see you for many years to come. 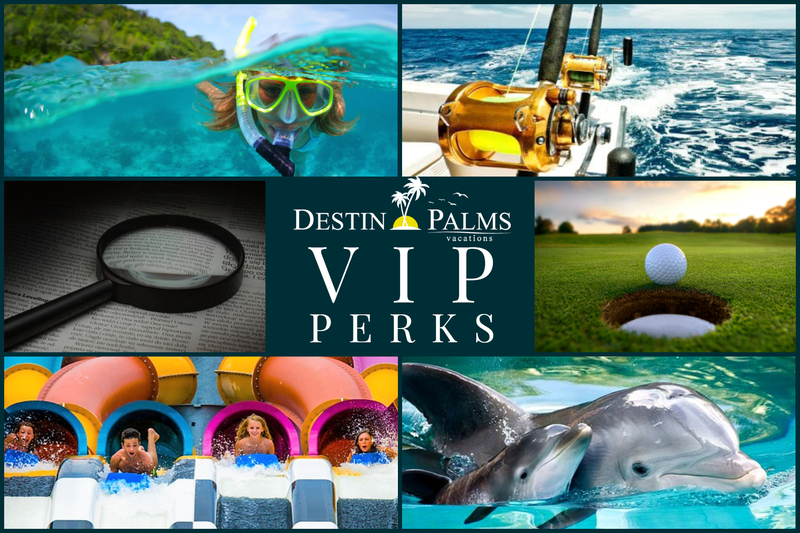 Destin Palms Management "
"From start to finish we were had a great experience!! We were notified of current events status for check in and departure. We had all the right items for our stay ! It was one of our best vacation stays ever! NO HASSEL NO BS!!!!!!!!" 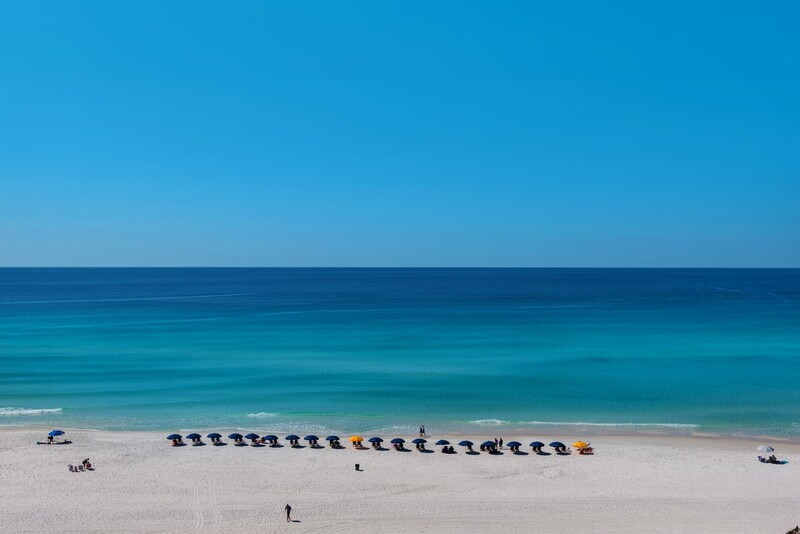 "We are happy to hear you enjoyed your stay here at the beach and consider it one of your best vacations ever! We strive to make each guest's stay as pleasant and relaxing as possible. 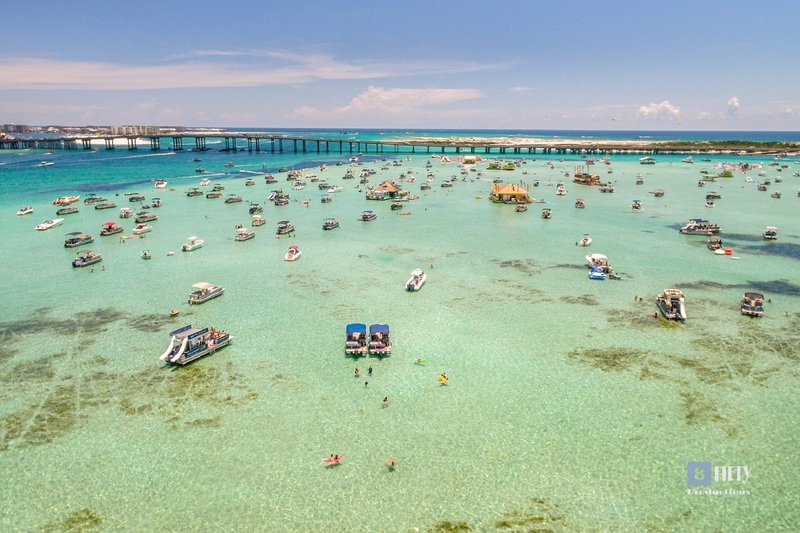 Come back and see us again real soon! 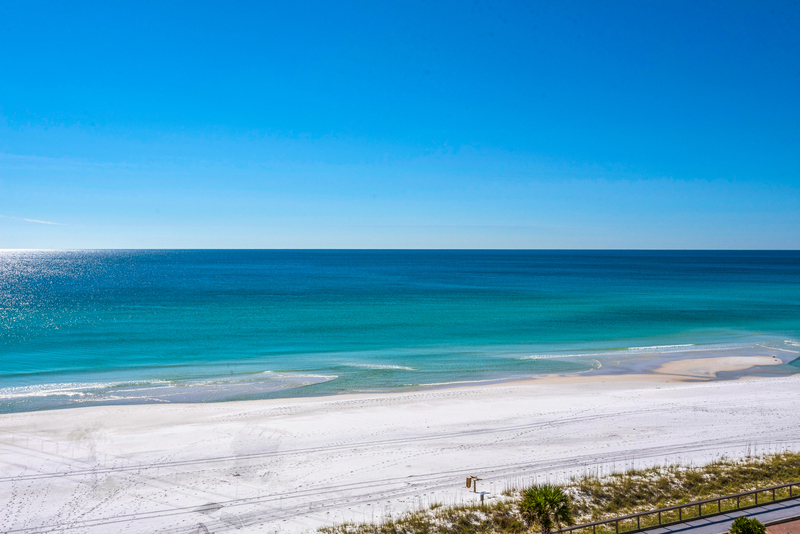 Destin Palms Vacations"
"Relaxing with a beautiful view and great location. " "Thank you for your comments. We look forward to seeing you again. 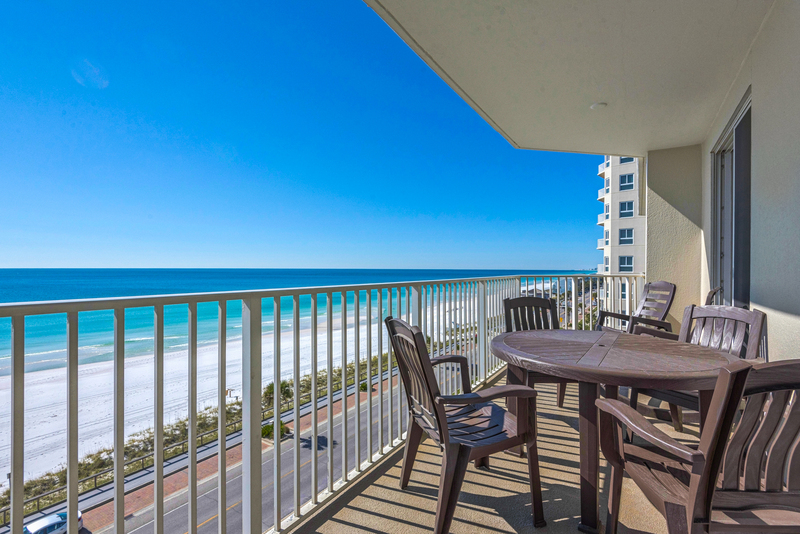 Destin Palms Management"
"Great condo right on the beach! Incredible view from the balcony. 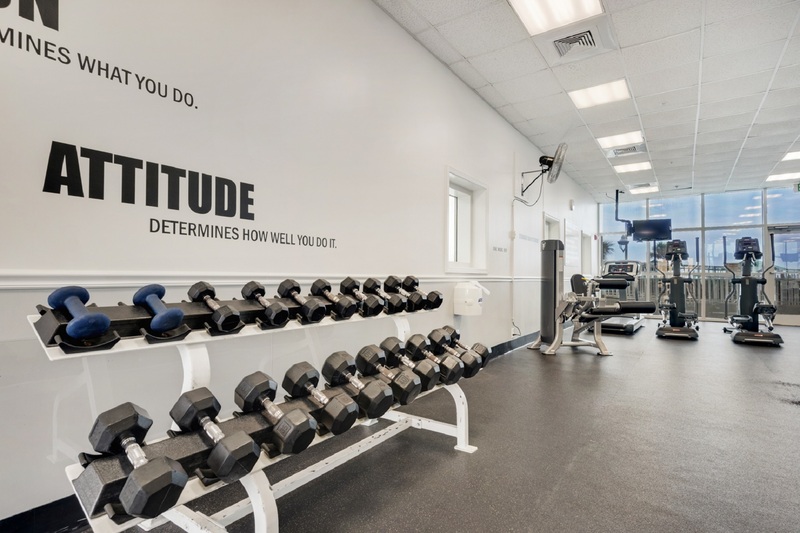 The place was very clean and everything worked without flaws. Would definitely stay there again. " "Thank you for your feedback! We are so glad that you enjoyed your stay. 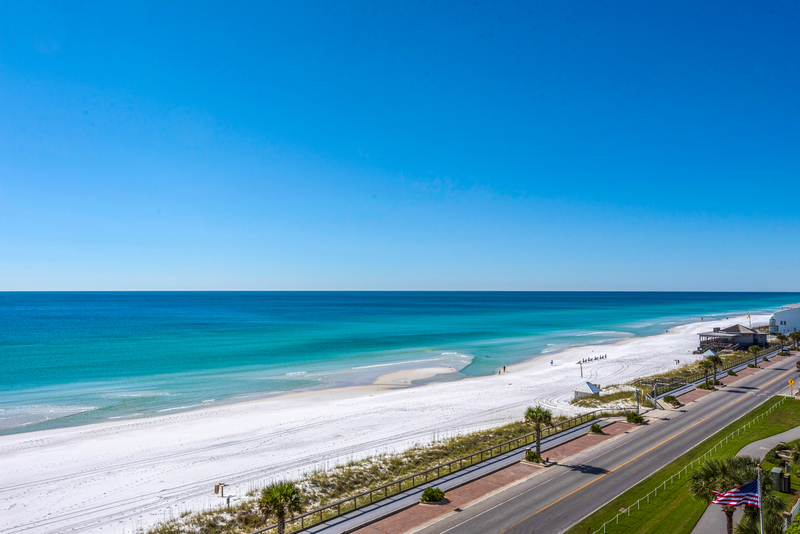 Please come visit us again in the future :) - Destin Palms Management"
"613b is a beautiful condo with a beautiful view of the gulf! My family had a wonderful vacation. " 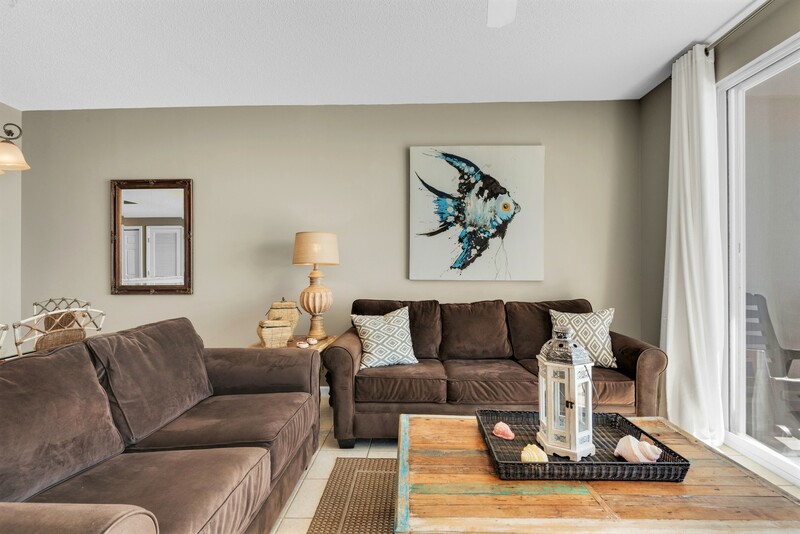 "This was by far the cleanest condo we have ever stayed in. The location was perfect and the hotel staff were friendly and helpful!! Will defiantly be back next year!" "We had an amazing time! 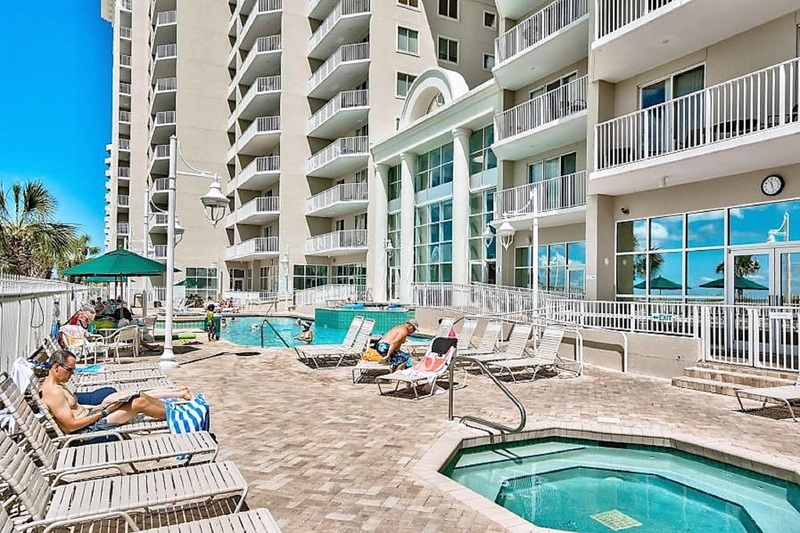 Our 3 and 4 year old loved the indoor/outdoor pool, and my wife and I loved the ocean beachfront view from the balcony. " 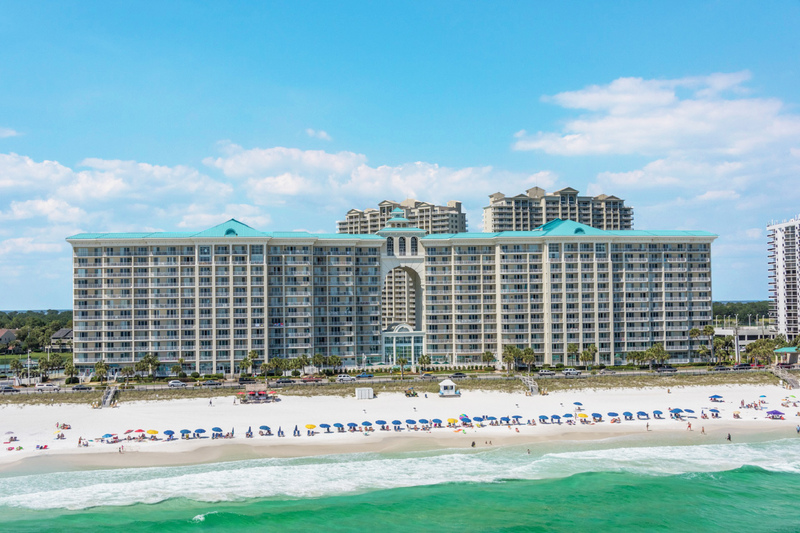 "Thank you for taking the time to review your stay in Majestic Sun! We're so happy to hear that everyone had fun and look forward to having you back soon. 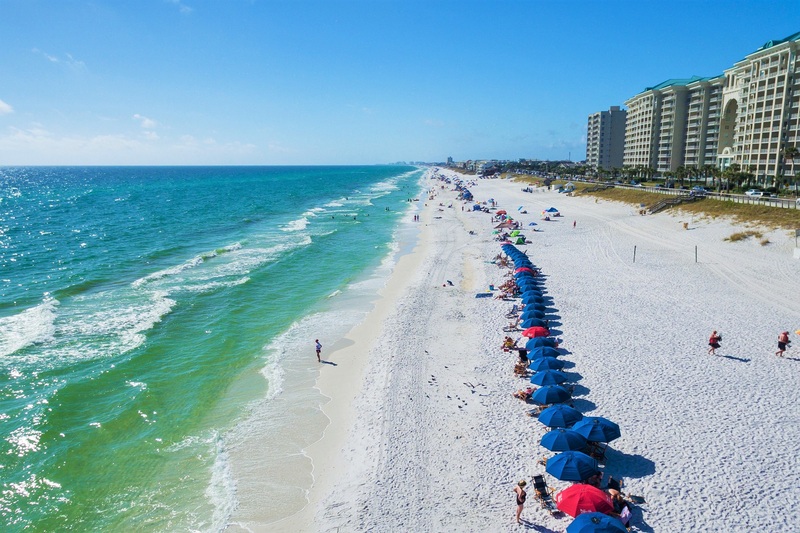 Call us anytime to re-book, and have a great day! 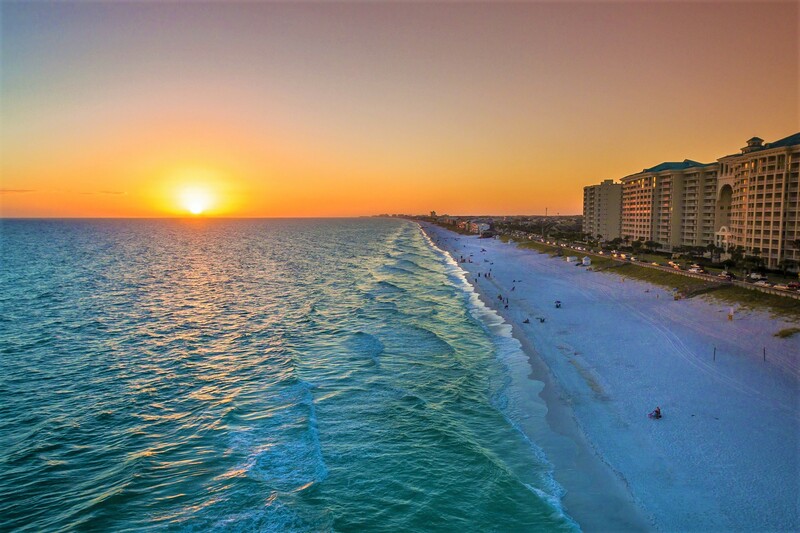 Destin Palms Management"
"Majestic Sun is located just across Scenic 98 from the gulf which provides excellent views and protection from the North wind. The condo is well stocked for extended stays. We found everything to be as advertised, and will return. " "Thank you for your feedback! 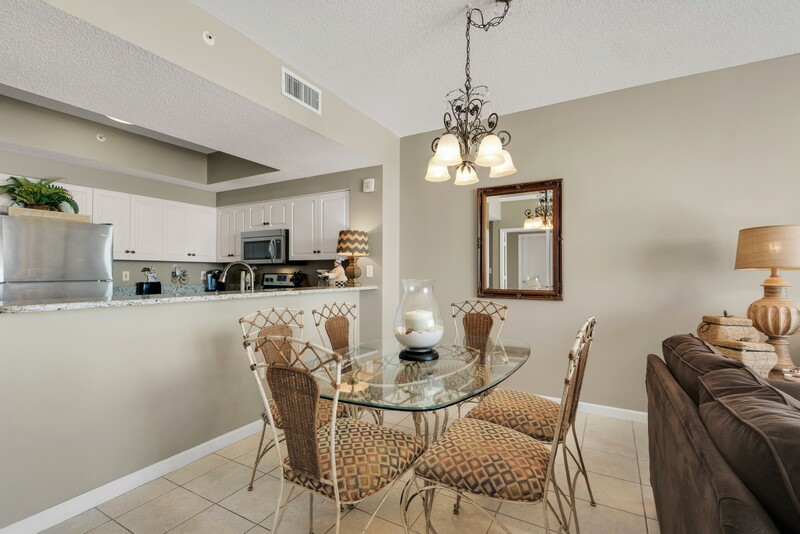 We are glad that you enjoyed the condo and that everything was to your satisfaction. We would love to have you back in the future! 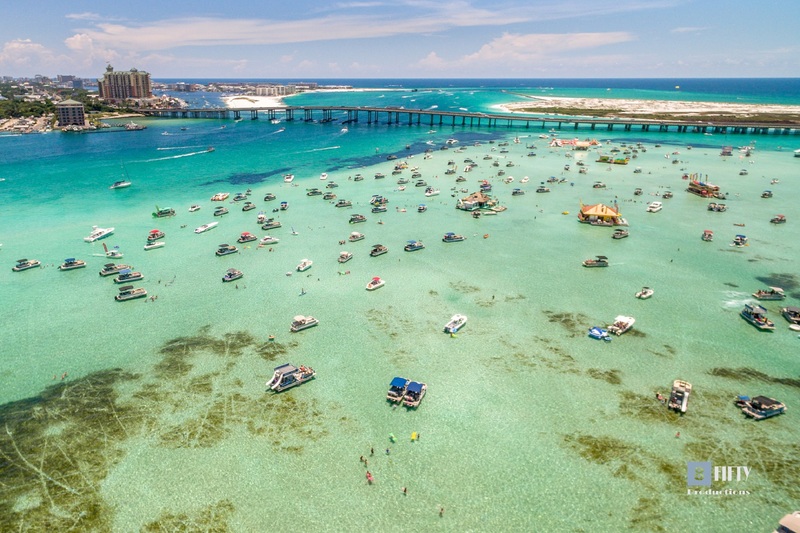 ~ Destin Palms Management"
"Family had a great time. Awesome view from the balcony. We would definitely rent again. Now for the bad - as part of chech list, property management should check light bulbs. Many were burnt out. Still had plenty of light though. Also, it is definitely time to replace the twin beds in the guest room. Kids had to sleep on pull out couch because the guest beds were so uncomfortable. That being said, we will, without a doubt, stay there again." "Thank you for your review. 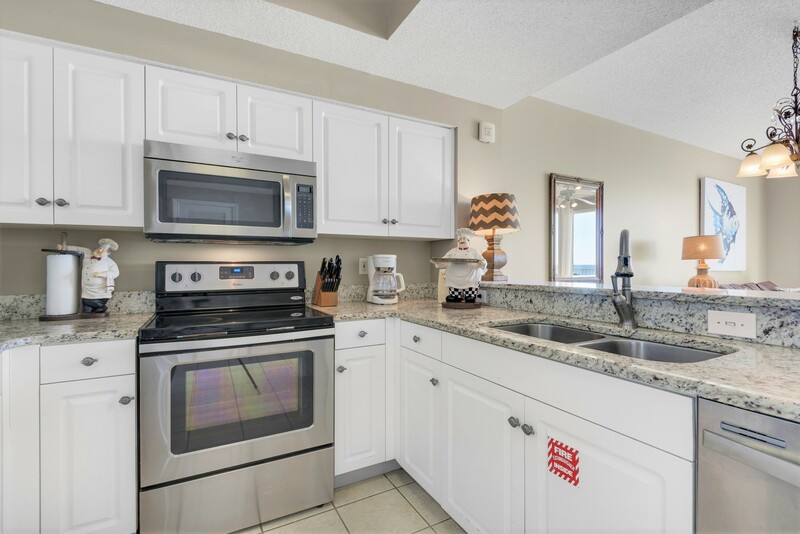 Our condos are thoroughly inspected before and after a check out so we hate to hear that they had missed the light bulbs. 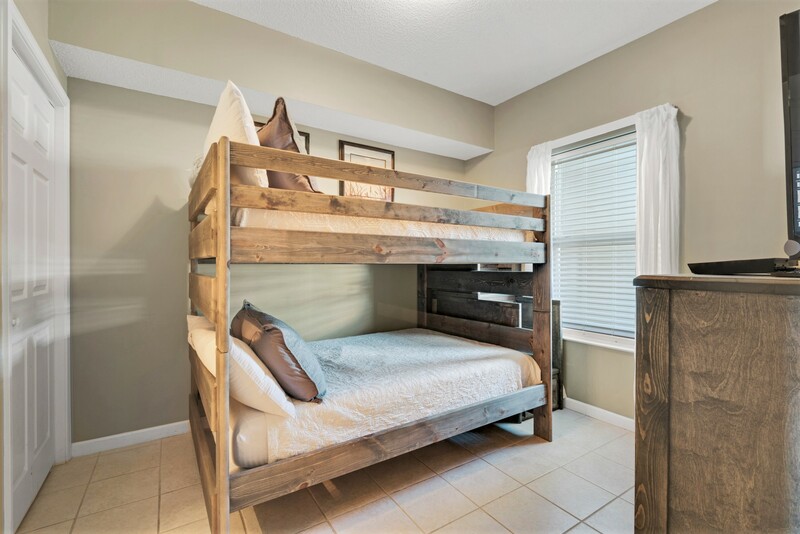 We will definitely let the owners know about the twin beds. We hope that you do return in the near future for a great vacation! 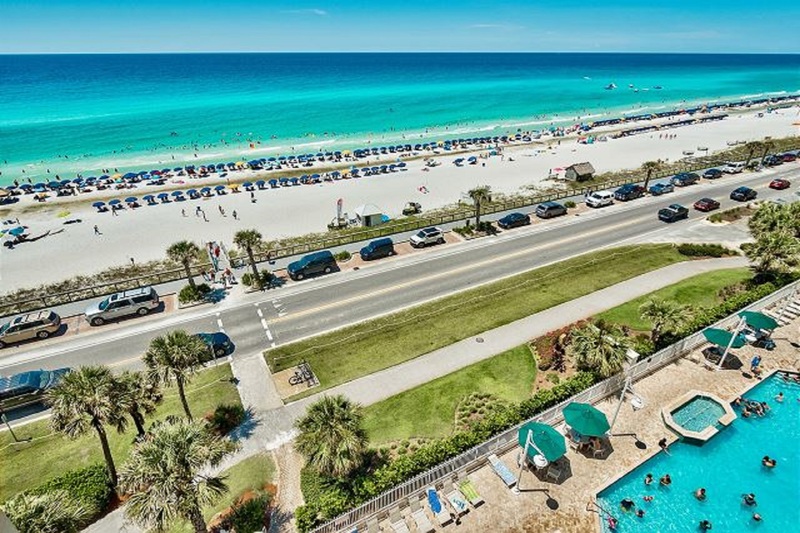 Sincerely, Destin Palms Management Team "
"Great unit, location, and amazing views! 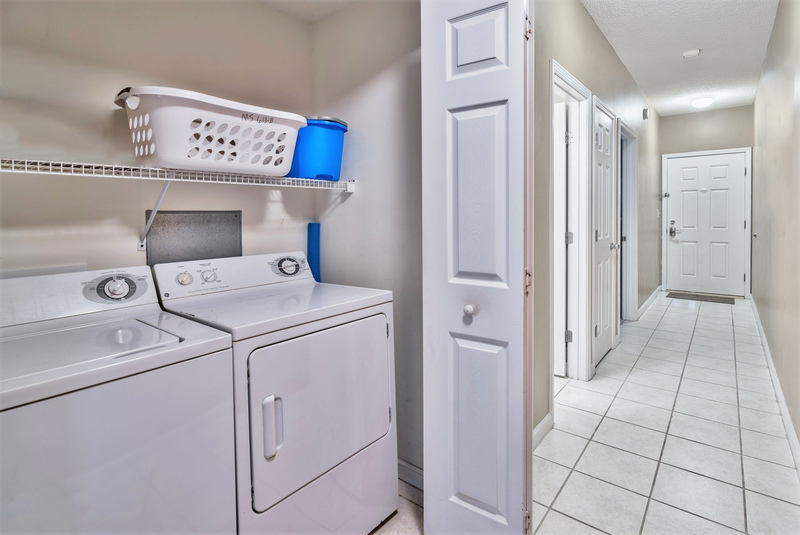 Unit was clean, comfortable and has one of the larger patios which is great for relaxing overlooking the ocean views. Even had 2 beach chairs & umbrella available for use in unit. Bonus was no noise from pool. 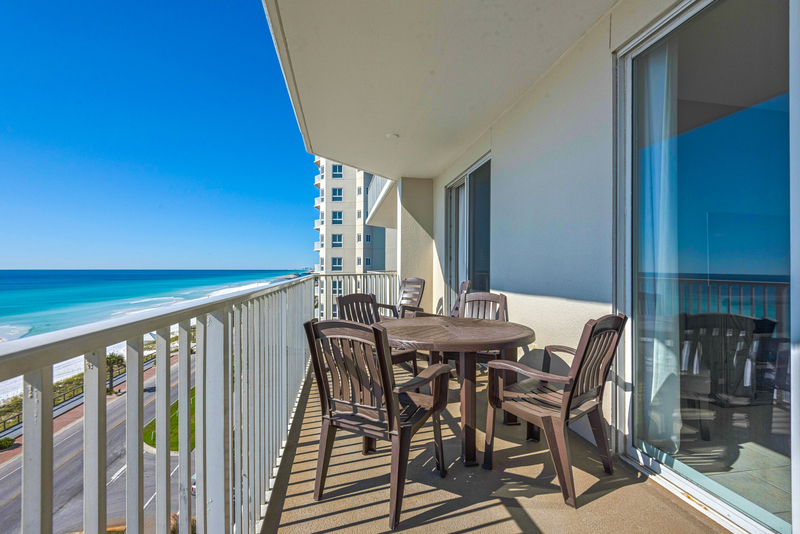 Have been staying & renting @ Majestic Sun for years and this was by far the Best and Easiest rental experience Ever! Was able to bypass long lines at check-in and check-out. Was given prompt info / codes to go straight to the unit saving a lot of time. My only recommendation would be add a kitchen skillet, change frying pan and some tupperware for use. 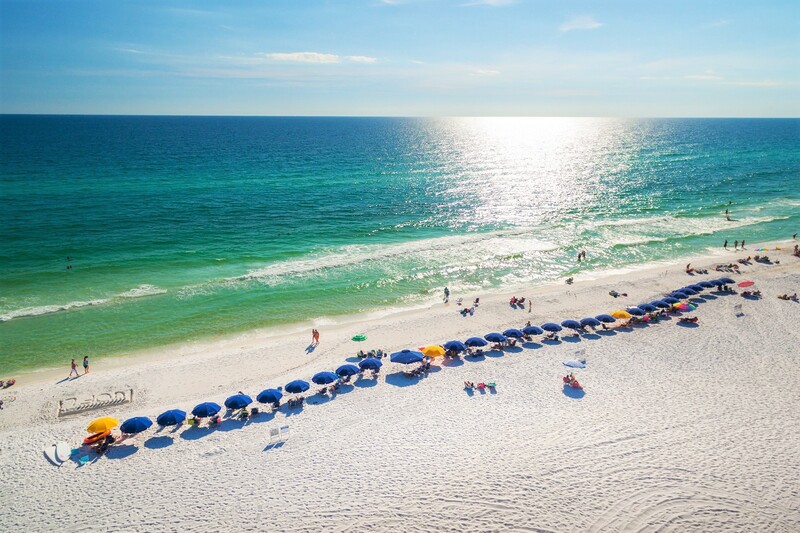 Would definately recommend unit & Destin Palms Vacations rental services. Will continue to use their services for future rentals. Only comment otherwise is that the Security gaurds were really strict about bands for pool use, even if 1 out of 4 of us didn't have our band, asked to leave even though our kids had theirs on to which we were really disappointed. Sad that the spa was closed for 2 days during stay. Security is good, but felt guards were a bit too extreme this year giving it 4 vs 5 stars." "We had a very relaxing week. The condo was clean and comfortable. Our view was beautiful. Great vacation! " 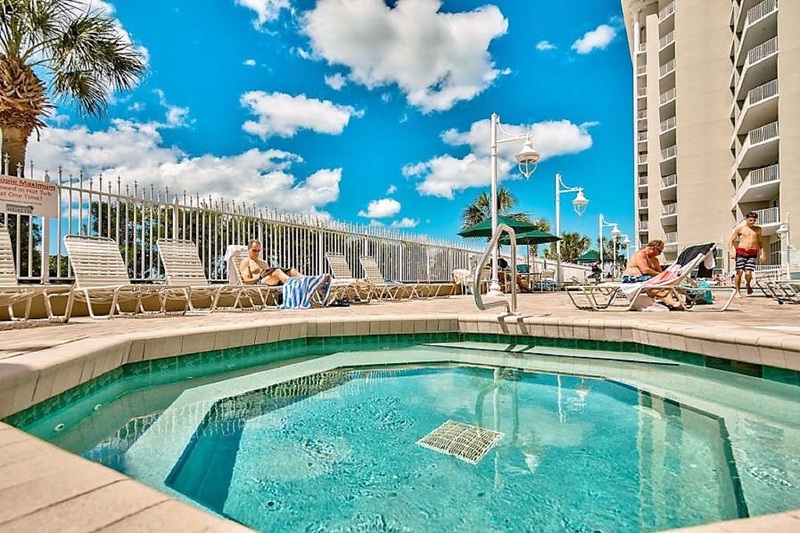 "We loved our stay at Majestic Sun, it was very clean upon arrival and decorated very nicely. Cleaning service even took the time to fold the hand towels into the shape of pretty swans. I thought that was just extra special and thoughtful. The beds were all very comfortable and the kitchen was very well stocked with kitchen necessities to cook, if you choose. It was a wonderful vacation!! Thanks!!" 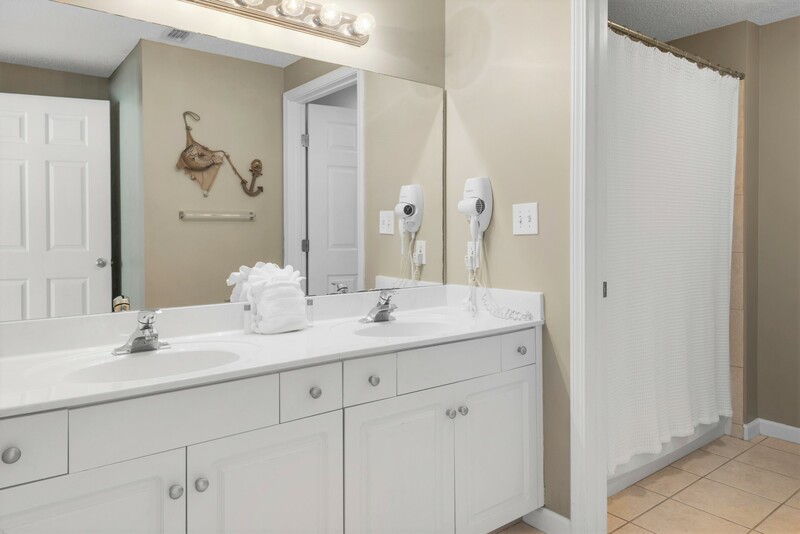 "Hello Donna, We love the way the towels are folded as well. 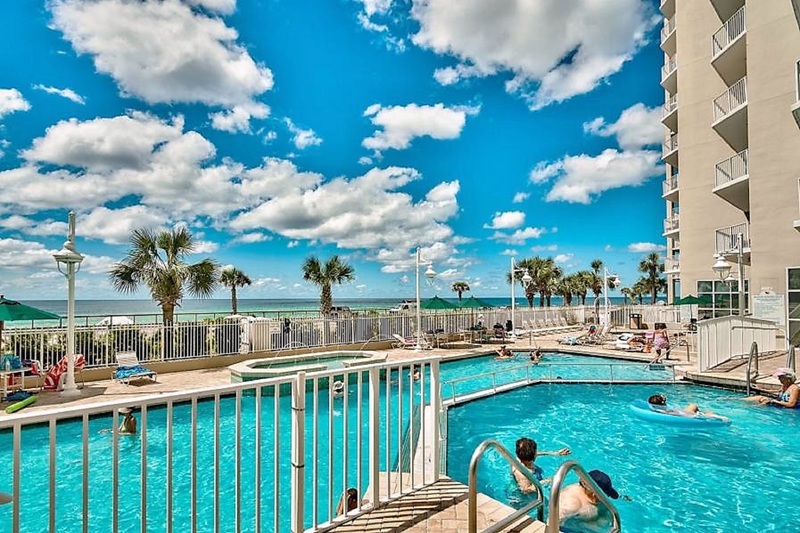 We are so happy you enjoyed your stay with us here at Majestic Sun! We look forward to having you back! 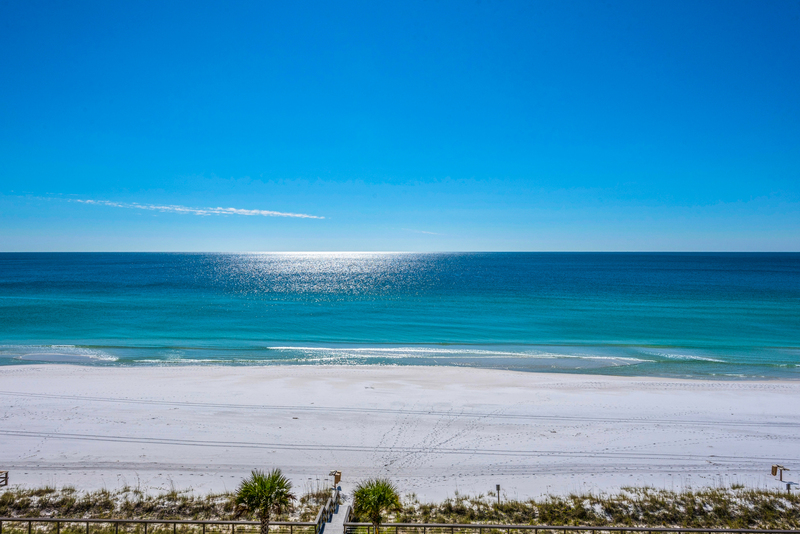 Thank you, Destin Palms Management Team "
"View is great and the friends who used the Condo was well pleased with their overall experience." "Thank you so much for your review. Glad your friends enjoyed the condo and of course, we would love to have them back next year. :)"